- Classes filling up fast! 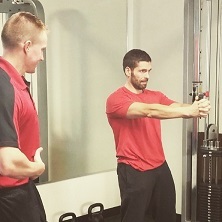 Whether you have worked with a personal trainer before or not, working with our fitness coaches will be unlike any experience you have ever had. 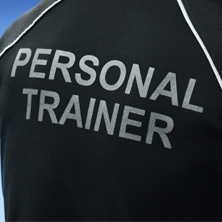 All of our personal trainers have a four-year degree in a related field and are CSCS strength and conditioning certified. 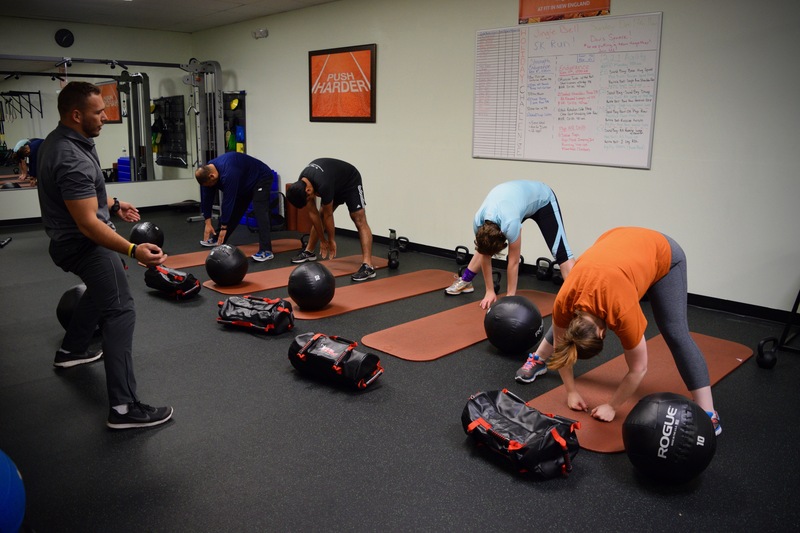 During our small group training classes, you don’t just learn how to do exercises; you learn WHY you are doing these exercises. You don’t have to worry about getting lost in the crowd; our small group fitness classes are capped at 8 people max. Come in and get the big picture! We would like to invite you to a meet-and-greet with a prospective fitness coach. This is an opportunity to understand how your personalized program would be shaped if you decide to start personal training! Contact us today to learn more. All of our members are referred to as athletes because fitness is all based on athletic traits. No matter how long an athlete comes to our gym in Medford, we want them to leave with a better understanding of health and fitness and how to approach it to best benefit them. We will educate all athletes on the following athletic traits: flexibility, endurance, strength, speed, power, and agility, and teach you how to manipulate them for your needs. 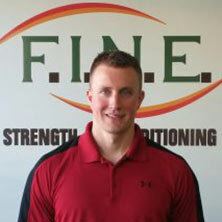 At Fit In New England, we have one goal: to give our athletes a positive and fulfilling fitness experience! We strive to make everyone feel their best when they walk through the doors of our gym in Medford. A feeling of accomplishment is what fuels the motivation to be the best version of you. We are here to guide and support you all the way along your fitness journey! 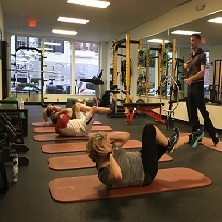 Whether you are looking for one-on-one personal training or would rather try one of our exercise classes, we are happy to help you at our gym with a focus on educated and experienced personal trainers. Learn more about what our fitness club can offer you by contacting us today!